Ryker turns 1 in a week! I had a great time with my family last weekend. 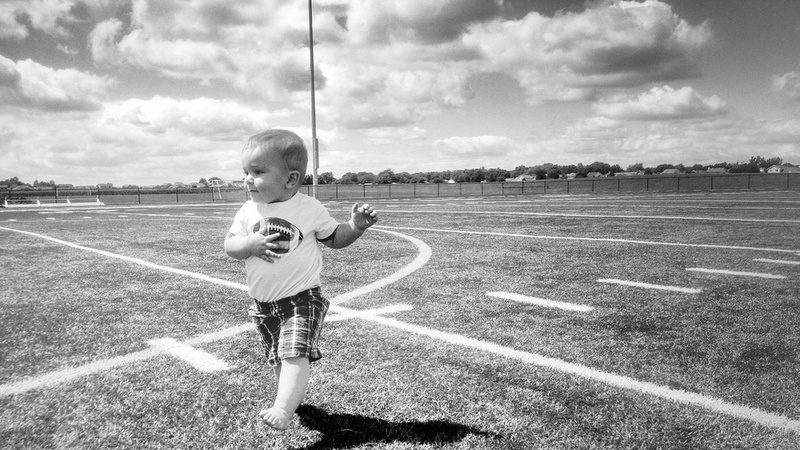 While my wife planned my son's first birthday party I got to play with him all weekend. 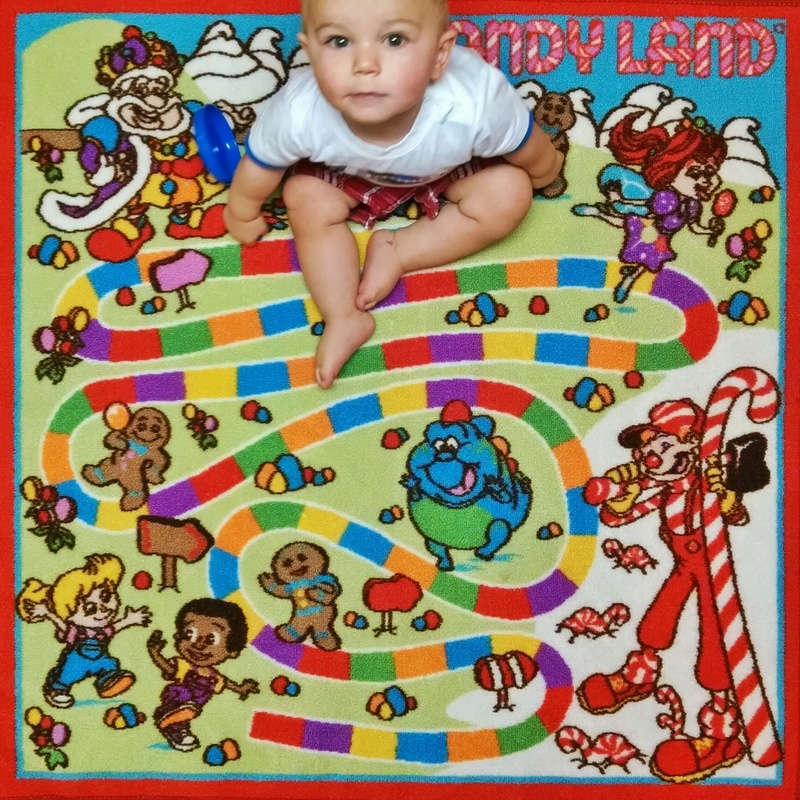 My wife got this Candy Land rug for a quarter at a garage sale!